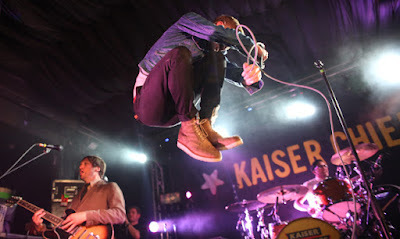 RadioGirlProductions: KAISER CHIEFS play WINDSOR – Race Course Saturday 25th August 2018! 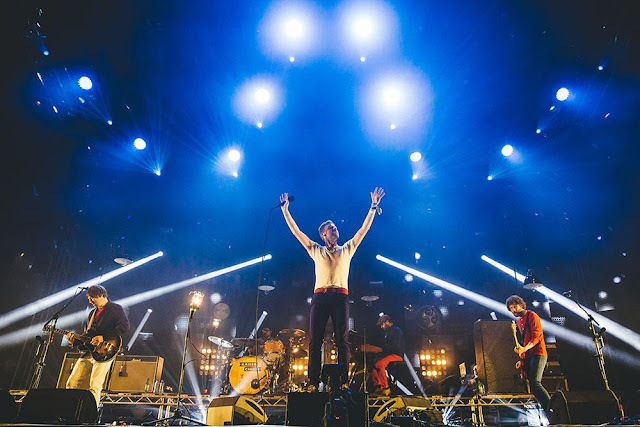 KAISER CHIEFS play WINDSOR – Race Course Saturday 25th August 2018! Brit Award winners Kaiser Chiefs are back this Summer for an action packed day out performing at Windsor – Racecourse on Saturday 25th August. Dance into the evening to the fabulous Kaiser Chiefs in concert for an action packed day out! 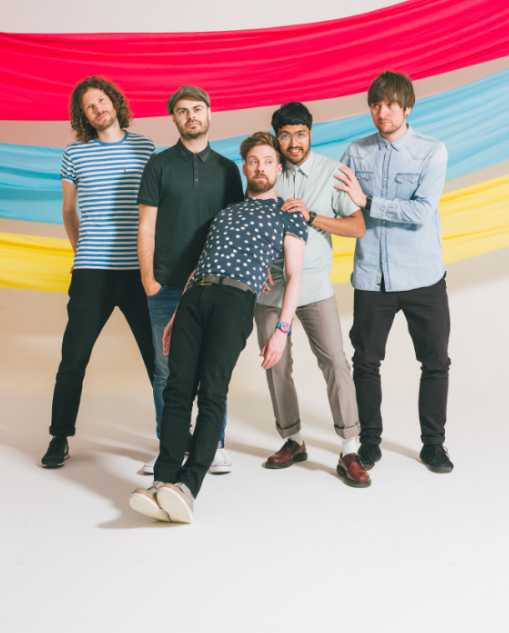 Here is a gig not to be missed…..
“Kaiser Chiefs have done rather well out of having ideas above our station,” decides frontman Ricky Wilson, “Making our first album, we weren’t trying to be the best indie band in Leeds. We weren’t even just competing with guitar bands. Almost by accident, we were competing with Girls Aloud”. Tracks such as Oh My God kick-started a run of hits that also includes I Predict A Riot, Everyday I Love You Less And Less, Never Miss A Beat and the Number One single Ruby. Mercury nominated debut album Employment propelled the band to three Brit Awards wins and its successor, Yours Truly, Angry Mob, went twice-platinum in the UK alone. “Most sane people would have given up,” says Ricky, but in a chapter of the Kaiser Chiefs story that might as well be titled Escape From Indie Landfill, Ricky appeared on primetime television as a coach on The Voice. It’s tempting to place all the credit on Ricky’s increased UK media profile, but that doesn’t explain the album also becoming Kaiser Chiefs’ first Number One in New Zealand, and the highest-charting of their career in the US. “We suddenly thought, wow, we weren’t dead weight after all,” Ricky laughs. “It was about proving it to ourselves as much as to anyone else. Thinking about it now, that success was all about turning the boat around”. “We might never get to the point where we can sit in an armchair with our arms behind our heads and go: ‘lads, we’ve done it’. But at the same time, maybe that’s why, later, Kaiser Chiefs are still here”.